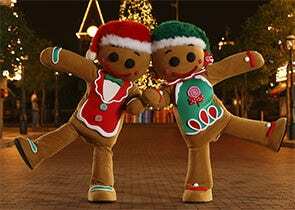 Gingerbread men look really fun and cute and they appeal to kids. This is why they are a common fixture in most kid themed parties and events. However, the range of gingerbread found online is limited in nature and you have to make do with certain set options. If you want to make unique variants of gingerbread men so that they fit the tastes of your kids, you are free to download the gingerbread man template which is easily available throughout the Internet. The most important factor in this case is the cost and you should know that downloading kids coloring gingerbread man templates incurs no extra cost. You can also see Gingerbread House Templates. 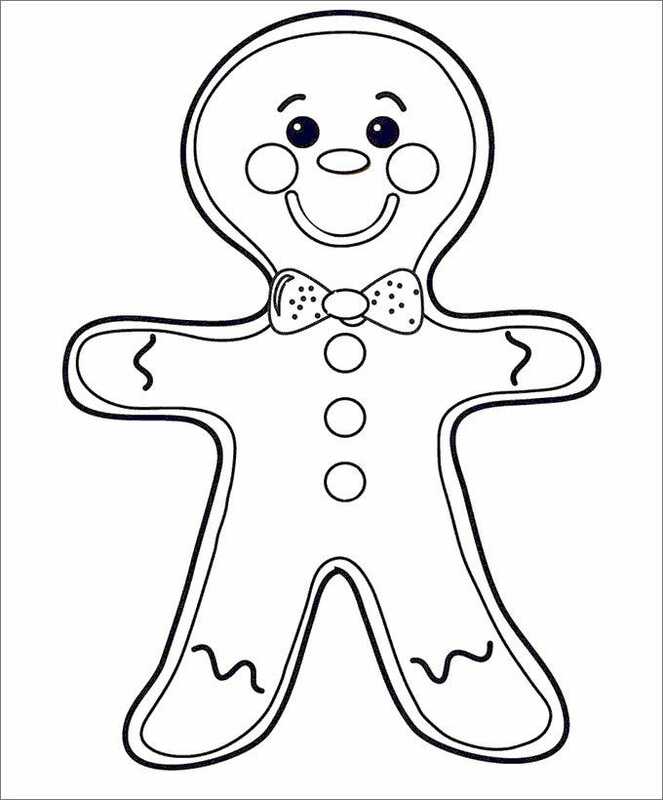 timvandevall.com | This cute gingerbread man template pdf is sure to appeal to kids and if you print it, your kids will enjoy colouring it with any colour. You can also decorate your child’s birthday party or any kid themed party with this lovely gingerbread man. 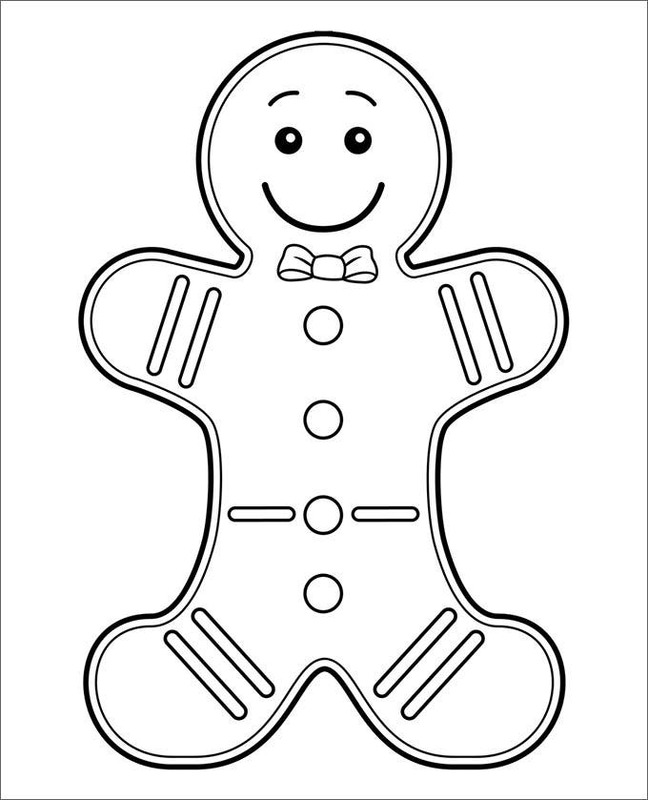 This blank gingerbread man template is perfect when you want something a bit more complex. You may use it for any design or print and paste it on your scrapbook. Also this is very good if you want your kids to practise colouring. 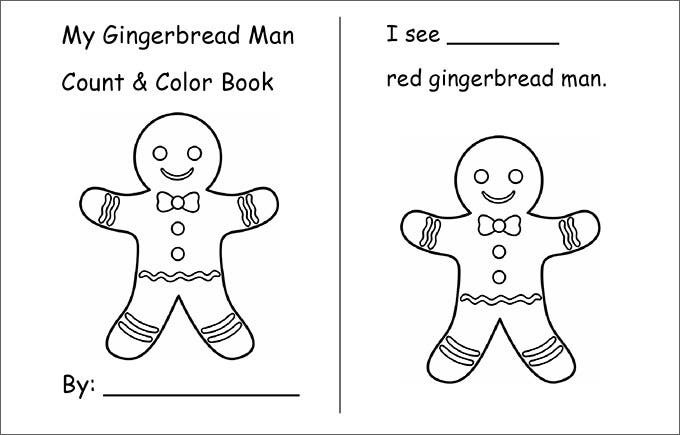 A cute and smiling gingerbread man appeals to all and this blank gingerbread man template is no exception. 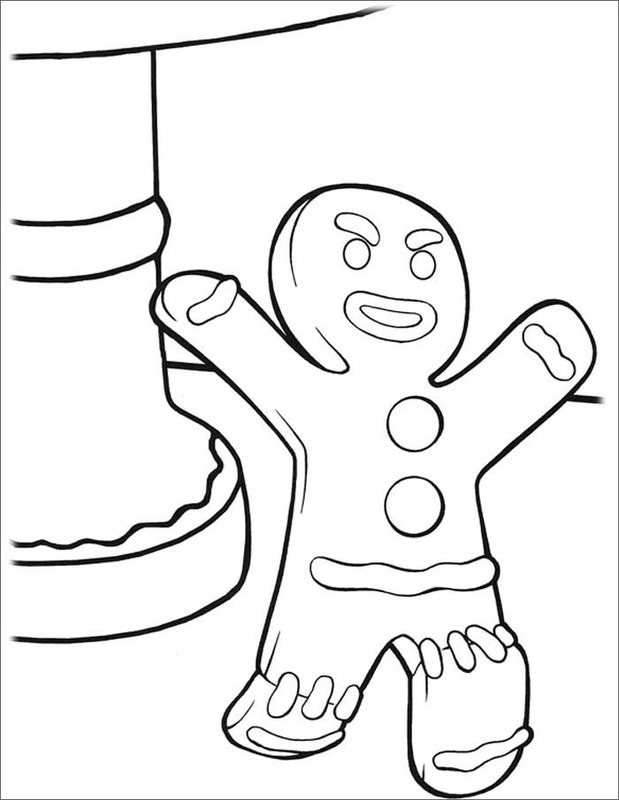 You can download and print it for free and let your kids engage themselves in coloring this pretty gingerbread man in all shades they want. activityvillage.co.uk | This gingerbread man would make any one smile. 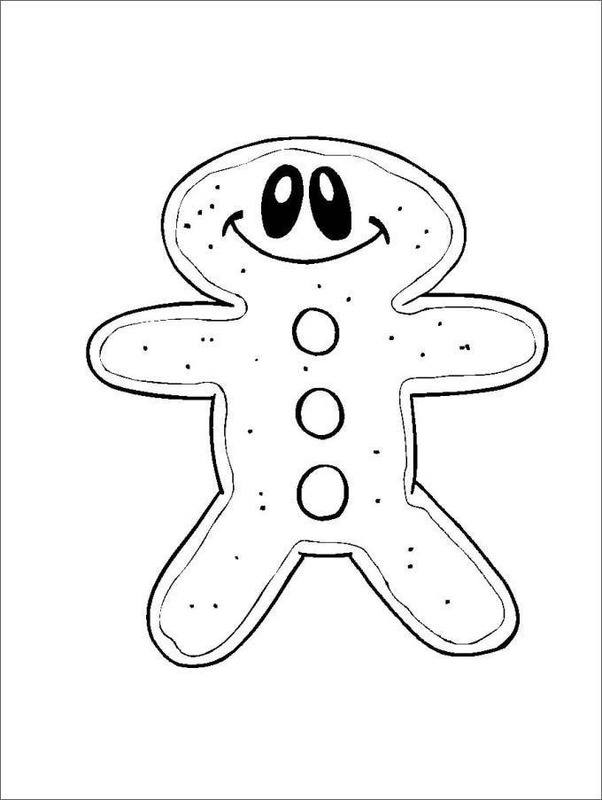 If you have to host an upcoming kids event, you can download and print this cute small gingerbread man template as many as you want to, colour it in different shades and attach to the walls of the hall. This gingerbread templates has two gingerbread man template side by side and you can paste it on your child’s scrapbook. It will also help your kids to learn new colours as they will have to write the name of the colour they have chosen to paint it. Designers are applying their creative skills to make every blank gingerbread man template different from one another. This particular template has a gingerbread man with a wide smile and three round buttons across the front part and little dots all over the body. 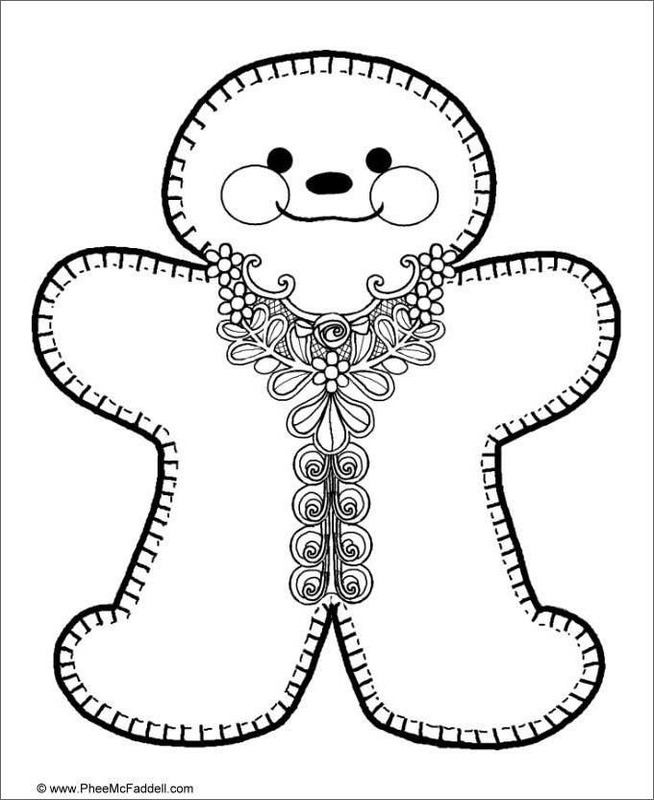 This small gingerbread man template is different from conventional gingerbread pattern. Here the cute doll is embellished with floral patterns around neck and front part. You can use it for pasting in greeting card, baby shower card or any invitation related to your small child. Are you looking for a cute and delightful blank gingerbread man template for an upcoming Christmas party? This free template is then just for you. All you have to do is download and print it and colour it like Santa Clause or any other shade you feel like. 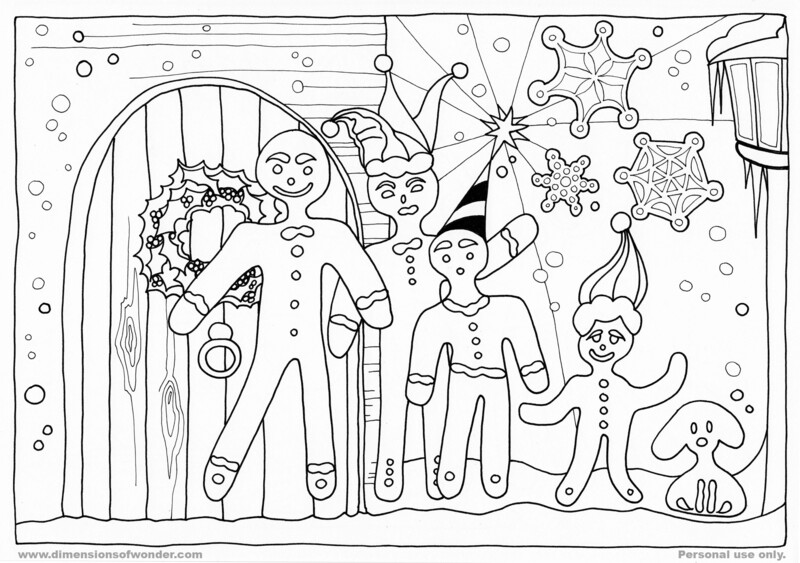 This gingerbread template to print comprises of the family with four gingerbread men and a little doggy that looks quite like a gingerbread man. The picture has a door at the back and snowflakes all over. All gingerbread men are wearing a Christmas cap and dressed for a Christmas party. santaletter.com | This cute blank gingerbread man template looks very funny and adorable with a wide smile and wearing a bow-tie. 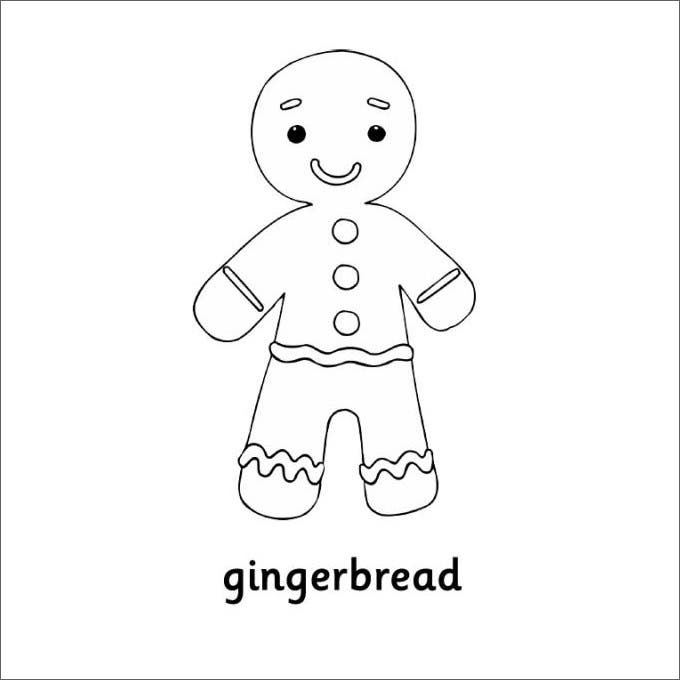 You can download, print and edit it to serve your needs and the appeal of this lovely gingerbread man is universal and anyone would love it. 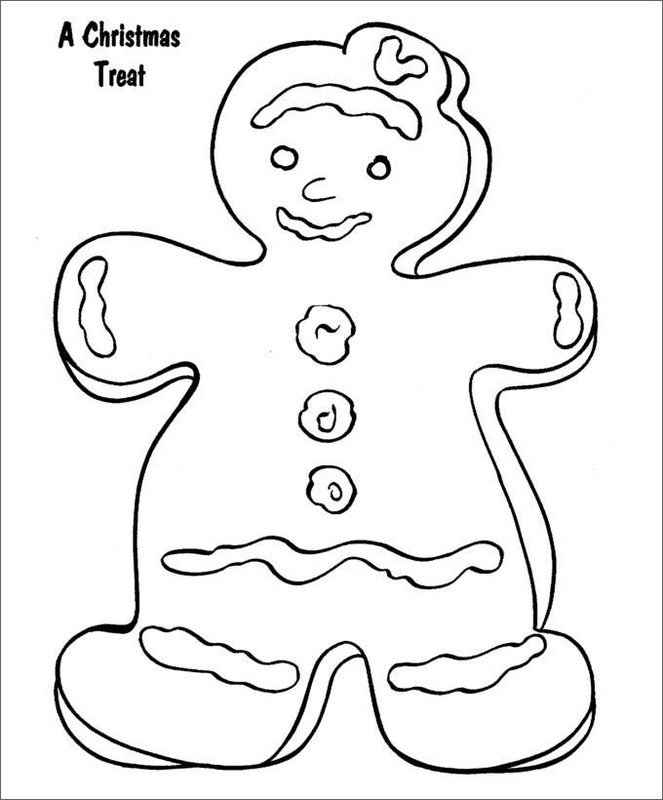 > Make your Own Gingerbread Man with Gingerbread Man Template. 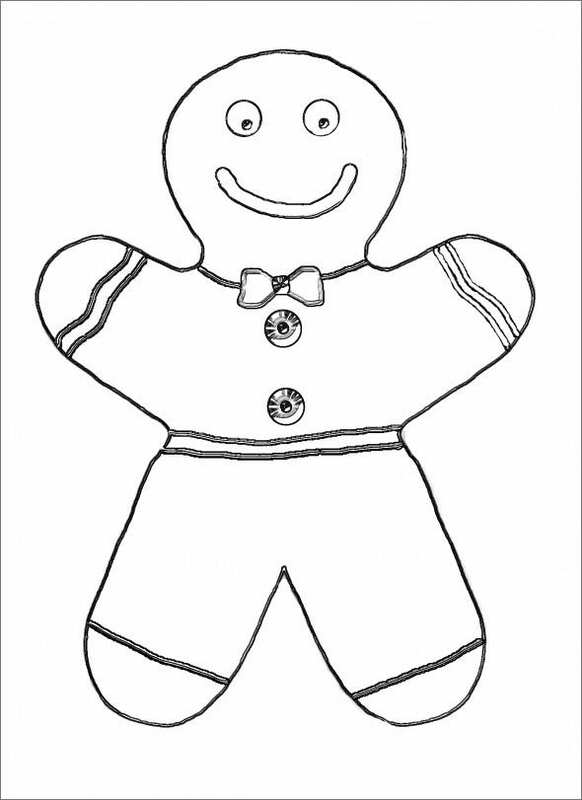 Free printable gingerbread man template can easily be printed out for the purpose of colouring or different kinds of crafts activities. You are able to draw inspiration from various sources to create unique gingerbread men as per the choice of your children or some other theme. Large gingerbread man template can easily be used to create amazing gingerbread men using materials that are easily available in your home.